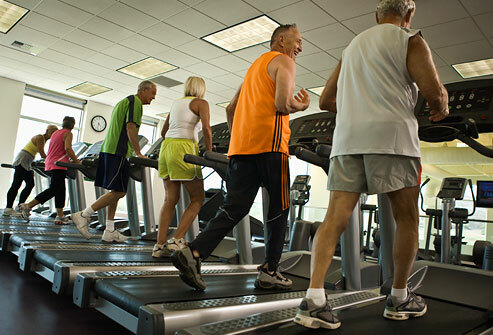 One of the best things for seniors as far as ensuring cardiovascular health is working out regularly on a treadmill. As long as it is OK with the doctor, a consistent walking regimen can help them live longer, more productive lives. But how do you choose the right machine? What do you look for? What features are essential? Our experts break it down here, and offer you three great choices for your review. When it comes to treadmills for seniors, you don't need a fancy machine with all of the bells and whistles and the latest technology. Are you really tracking all of your results, sharing on social media or syncing with fitness apps? Maybe you are, and that's great, but most elderly users will be best suited with a basic walking treadmill that has the features they need for solid workouts. 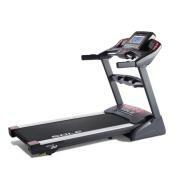 One of the most important considerations when it comes to buying a treadmill is the cushioning. Whether you are a walker, jogger or serious runner, the cushioning is key to not only help reduce impact but also ensure that you have the ideal stride throughout your workout to minimize fatigue and maximize your results. Supportive, multi-ply cushioning is a must for seniors, who are often plagued by arthritis, injuries or general weakness in the lower body. With poor support, like you find on some of the cheaper treadmills, you're not doing yourself any favors and are much more likely to be in pain during and after your workouts. 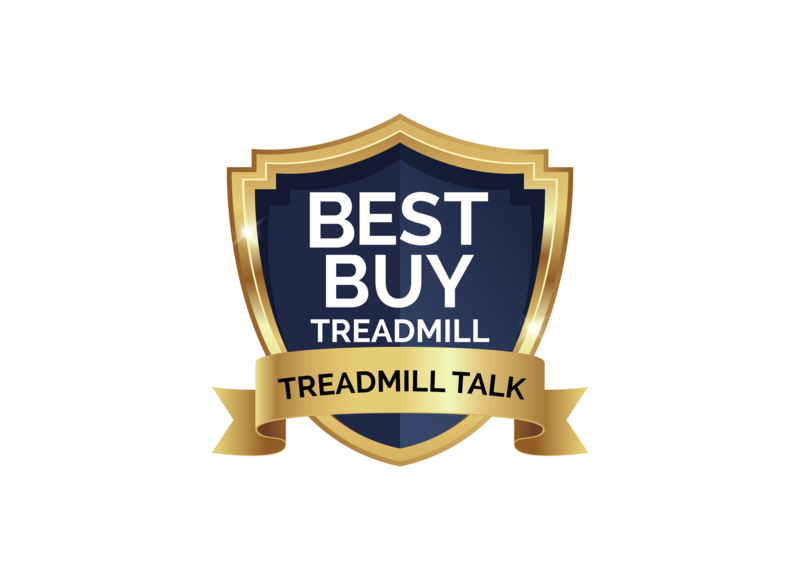 Very cheap treadmills break down over time, and are not great to begin with. You want to find a treadmill that is well built, that can easily support your weight and stand up to daily use, even if it is just walking. One of the ways to determine if the machine is well constructed is to check the warranty. If the warranty is subpar, chances are the treadmill is subpar as well. Just because you are older, doesn't mean you have to do the same flat walk every time you get on the machine. Incorporating an inline is a great way to challenge yourself a little more, hit different muscle groups and lower the impact at the same time. Almost all good treadmills have incline capability up to at least 10%, which is plenty to add a little extra to your workouts. As far as a treadmill for seniors, just choosing your own speed and incline is often enough variety. But you might want to find a treadmill with workout programs built in. And the good news is that most of them do these days so you don't really have to decide. Some of the best treadmills have distance, calories, incline, interval, time , cardio and other workouts that you can choose from. Some might be a bit too challenging, but you can try all of them and pick the ones that you can handle. It's always good to vary your workouts. As long as you are approved medically to use a treadmill, and you feel OK while you are working out, you don't necessarily need to measure your heart rate as you train. But you might want to. Most of the best treadmills for seniors have at least grip heart rate monitoring, which will give you a general reading. It may not be 100% accurate, but it's a good indication. Although again not a must, it's nice to be able to easily fold up your treadmill after a workout and get it out of the way. Some of the best treadmills for the elderly will have folding capability with the touch of a button, so it's not an effort to open and close the machine each time. Sounds good...now what are the best ones? The Horizon T101 is a great choice for seniors, as it is our highest rated walking treadmill for many years in a row. Plus, at under $700, it is an amazing value. Another solid choice from a well-regarded name in the industry. Built well and designed to minimize impact and offer ideal support. This one will give you more features and capabilities in case that is what you are looking for. So there you have some great machines for seniors, all of which are priced under $1000 so they are very affordable. You really can't go wrong with any of them, it's a matter of choosing the one that most appeals to you. 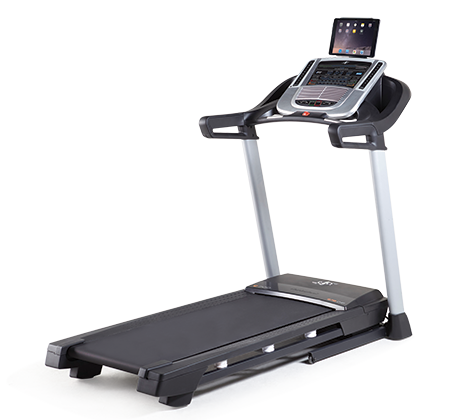 Sole treadmills tend to be more about the quality of the machine itself...frame, cushioning, belt, etc., without the bells and whistles. Horizon gives you a mix of solid build and some good workouts and capabilities. NordicTrack gives you a bit of everything: iFit workouts, tracking, map integration, music, etc. All three companies are well-regarded and provide great treadmills for seniors, whether you're just going to do gentle walks or want to ramp it up from time to time with an incline or a built in workout program. Remember, just because you're only going to be doing light workouts, doesn't mean you can get a cheap treadmill. You'll be doing yourself a huge disservice with a poorly made machine. There are some decent inexpensive ones, but you have to choose wisely.